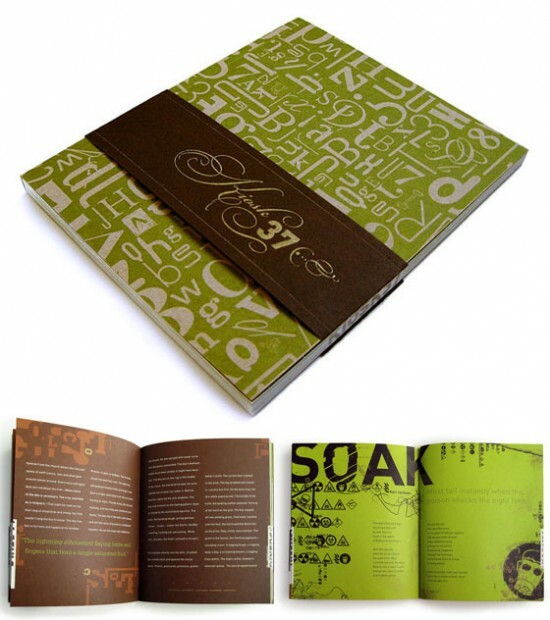 Booklets can be very useful for passing information and in advertising field generally. 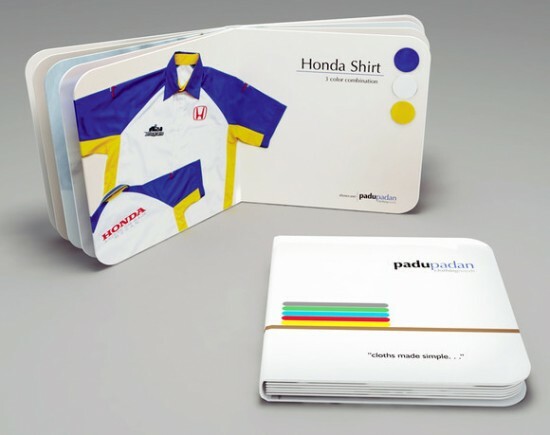 Typical booklet has a small amount of text, and big wide photos that explain your business vision, or present your product in best possible way. So, the content needs to be short, but beautiful pictures with bright color are what going to draw readers’ attention. Booklets are used as guides for your business or some kind of flyers that in short statement gives readers a brief but concise idea about your business. 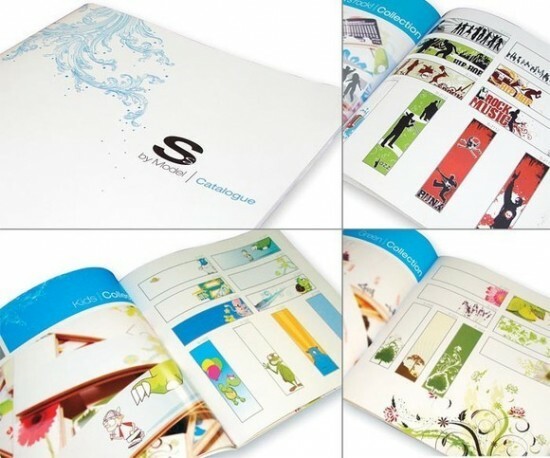 You may look at the booklets like they are tiny books or some sort of a magazine, and with that picture in your mind you can clearly produced an excellent choice for your business. 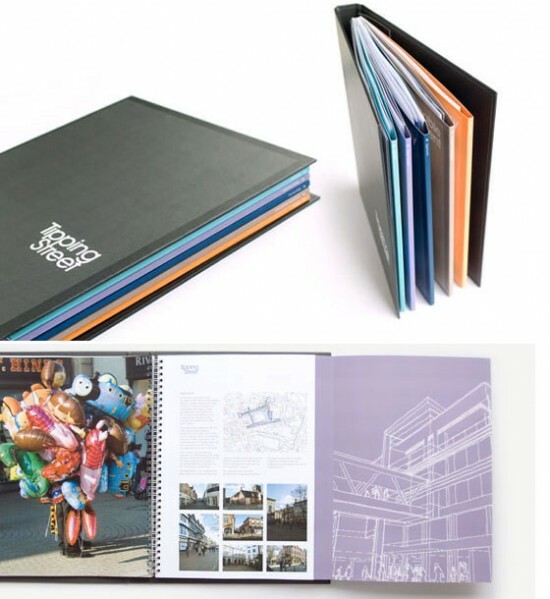 Big pictures, maybe some infographic and a few words are best way to make a perfect booklet. The intention is to relay a message through affirmative images and few words, such as tagline, or key points of your business. It’s a good thing to include pictures of the products or services that you provide. It is important that design follow your business philosophy, so in that case your new business partner will have a clear idea of what’s future hold for cooperation with your company. 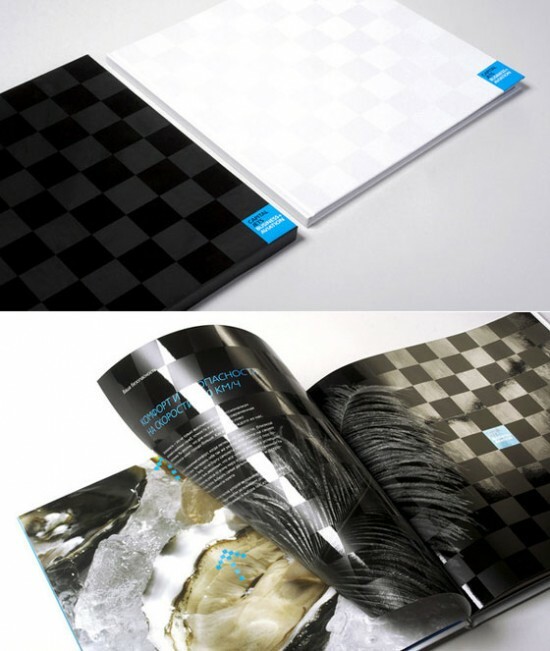 Speaking about corporate design then we must address the issue of promotion and advertising methods that booklets are. Booklets are some sort of a magazine with a lots of pictures and give people nice feeling when they going through it. Usually booklets are laying in waiting rooms, conference halls and offices. In some cases they can be used for annual report of your business or as a portfolio if you are in some creative kind of business. 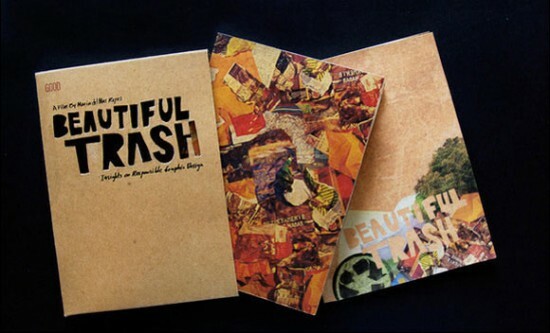 Either way, booklets can also include bonus material such as DVDs and similar stuff. Some companies attach free USBs inside booklet or some other freebie stuff with their company logo on it. Calendar is also good. 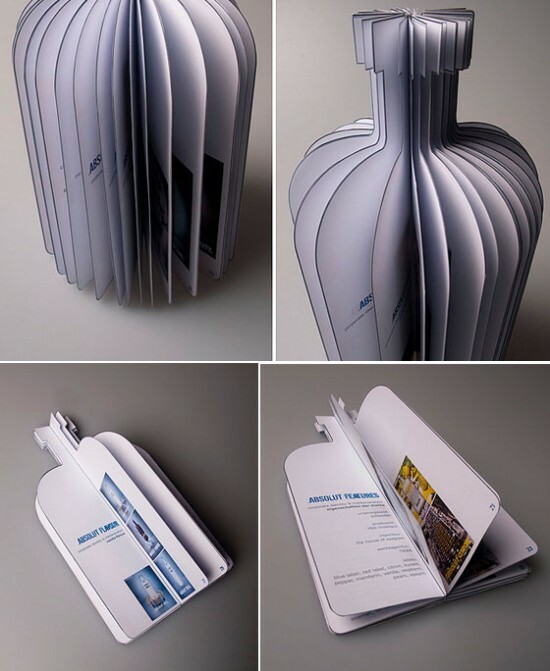 One thing you need to be certain is that booklets serve for advertising purposes, and for that matter they need to be short, such as 30 pages maximum, and they need to look attractive, full of pictures and pretty affirmative, but also to be informative and focus potential business partners’ attention. Unfortunately, some company misses the whole point of booklets and produces some kind of a boring conference material with long white pages. That pretty lame, and be sure that no one is going to take a second look at booklets that looks like bunch of white paper tied together. But in some cases creative and appealing booklet open new markets of business owner, so you need to put a little more effort into it. 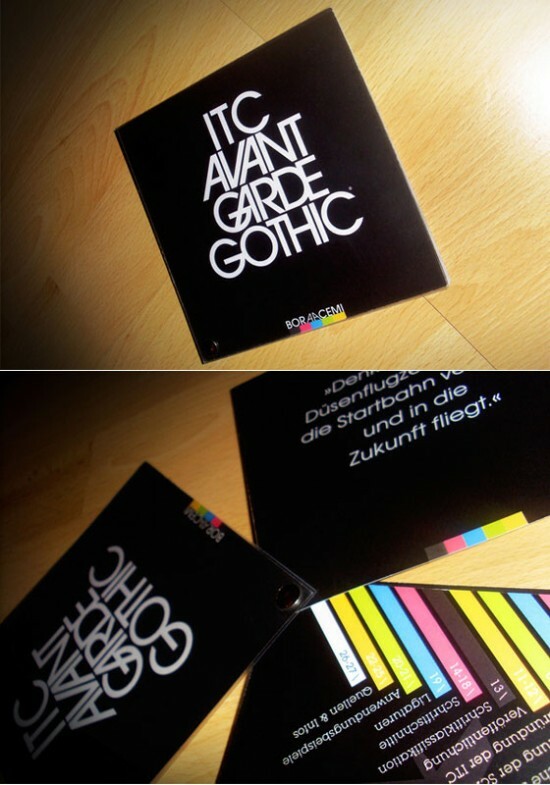 Below we are going to show some examples of booklet. This includes variety of choices including visually, creative appealing and most of all very unique and interesting design. Some of the examples maybe could be a perfect solution for your kind of a business. 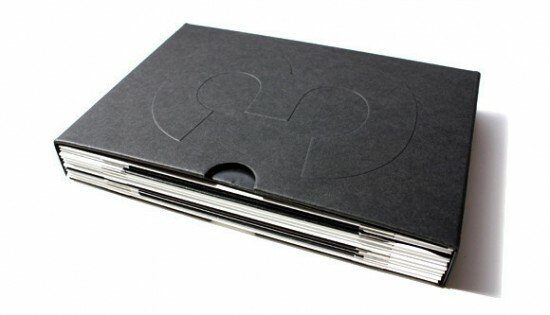 Remember that booklets needs to have a nice look and be easy to carry, since you will giving them as some sort of promotional content such a business card or similar stuff. 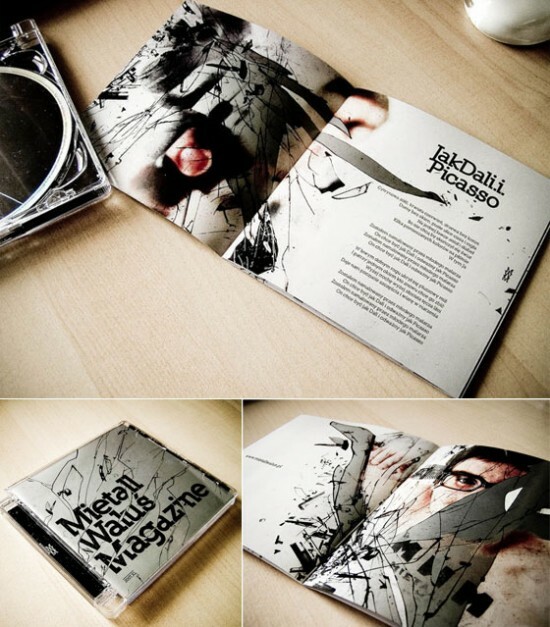 I really like the pictures of the cool booklets. It brings the post alive and visual appealing.